This chapter outlines the scales of analysis and evidentiary sources that inform the study of the Western Sudan during the 9-15th century medieval era, while at the same time examining the murky views of Bambuk perpetuated in this historiography. Drawing on the relational concept of a mosaic, the chapter then sketches the cultural traditions, historical processes, and institutions—subsistence regimes, craft economies, trade networks, and Islam—that shaped, and were shaped by, interregional interactions across the Western Sudan. 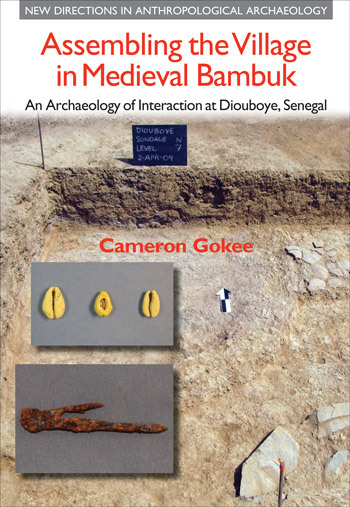 The result is a macroscalar frame for the archaeological study of relations intersecting in the village communities of medieval Bambuk.